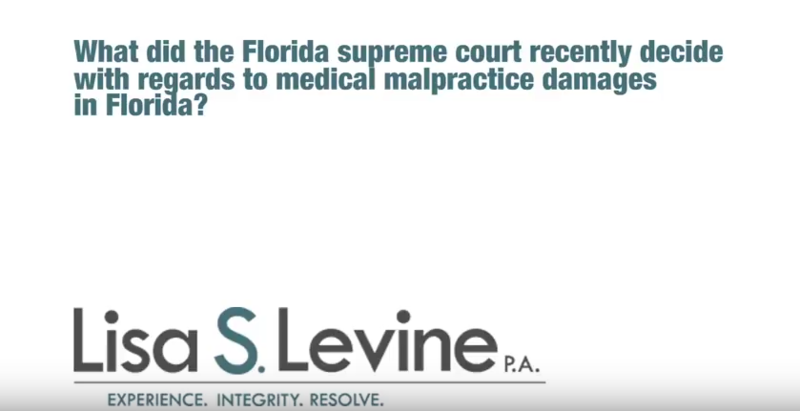 Victims of medical malpractice in Florida face an uphill battle in their quest to get the compensation they deserve for the pain and suffering they’ve endured as a result of a medical professional’s negligence. Going up against a hospital, doctor, or large insurance company with deep pockets can be an intimidating prospect. They need someone with the knowledge, experience and resources to fight on their behalf and get them the justice they deserve. 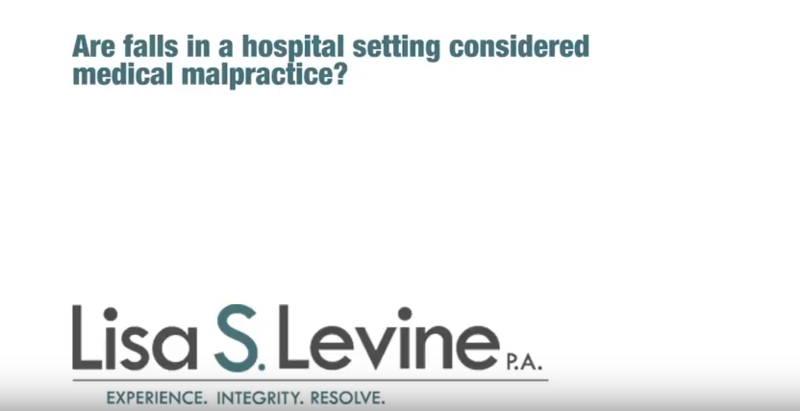 If you or a loved one has suffered a serious injury due to a doctor’s negligence, hospital mistake or other error by a health care provider, you have a legal right to seek compensation for your losses and suffering. 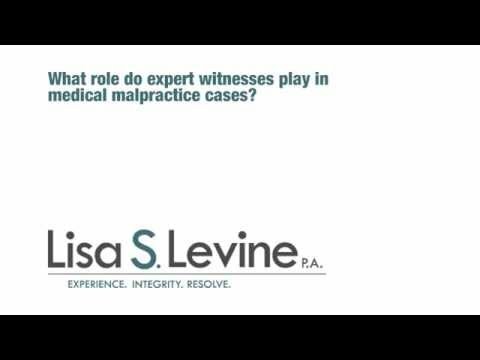 For over 20 years, Tampa medical malpractice attorney Lisa S. Levine, P.A. 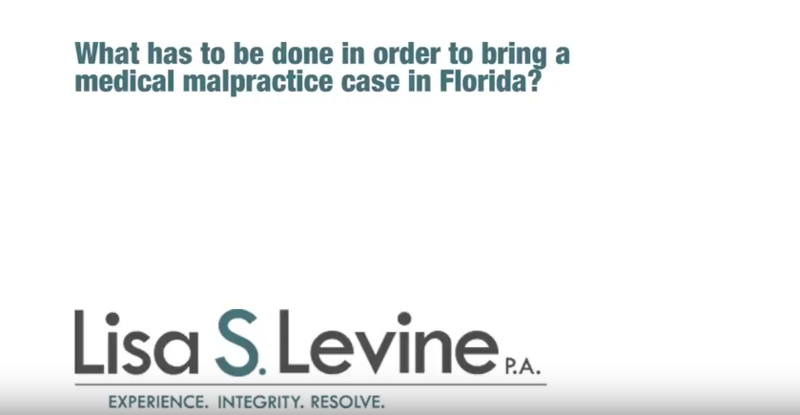 has been helping clients in Tampa, Clearwater, St. Petersburg, Largo, Lakeland, Sarasota and other Florida communities get the compensation they deserve for the pain, suffering and financial losses caused by a healthcare provider’s negligence. 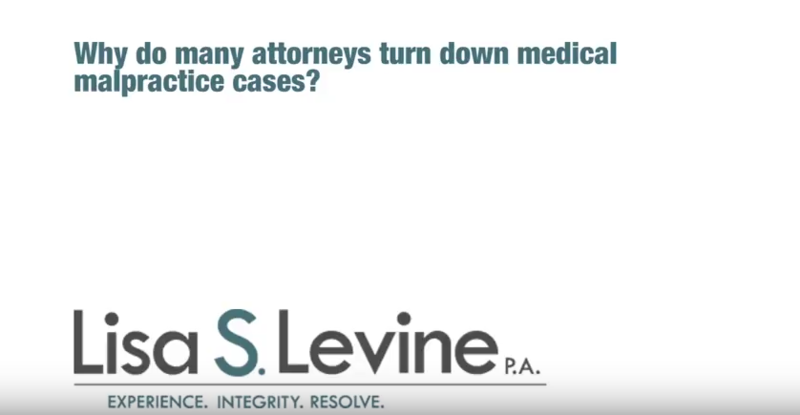 Among our most recent successes on behalf of a medical malpractice victim is a $1,000,000 settlement for a patient who suffered Cauda Equina Syndrome (CES) after a laminectomy. Delayed diagnosis and treatment left the patient with permanent symptoms, including incontinence, bowel and sexual dysfunction, and a deficit in her ability to walk. 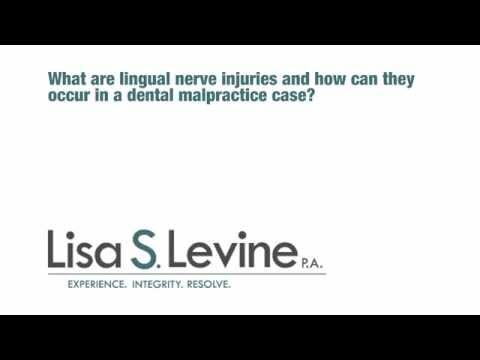 Combining her deep understanding of the law with a tireless dedication to helping her clients, Lisa Levine has earned a well-deserved reputation for being the kind of tough, smart personal injury lawyer that clients can depend on to obtain a favorable verdict. 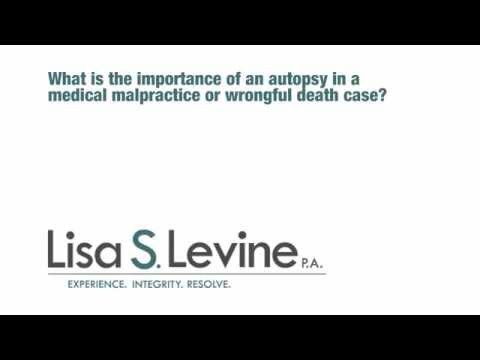 Lisa has appeared on several national, regional, and local news programs, providing insightful legal commentary for ABC’s Good Morning America, the John Walsh Show, NBC News and others. 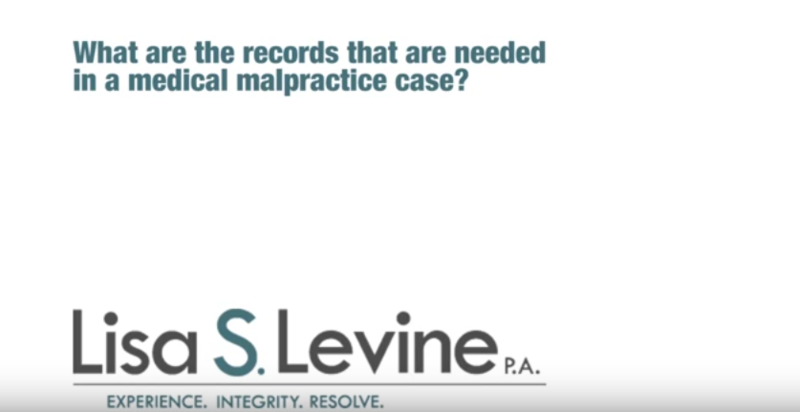 We’ll put our expertise to work for you, thoroughly analyzing the evidence relevant to your medical malpractice claim and advising you on your legal options moving forward. 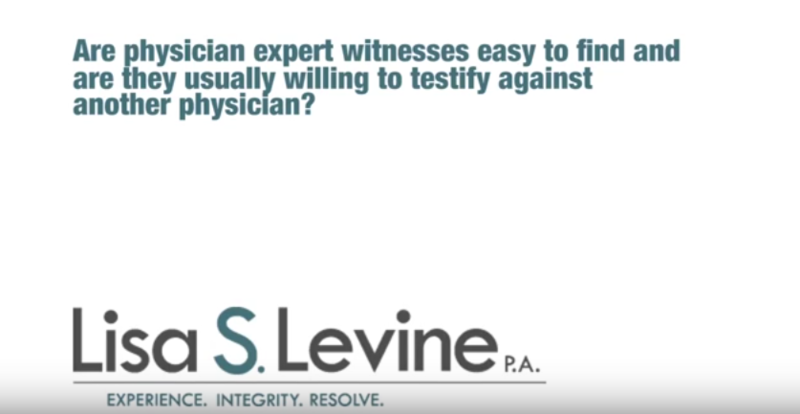 We will locate witnesses, obtain medical records, and gather any other form of evidence that can assist you in your claim. 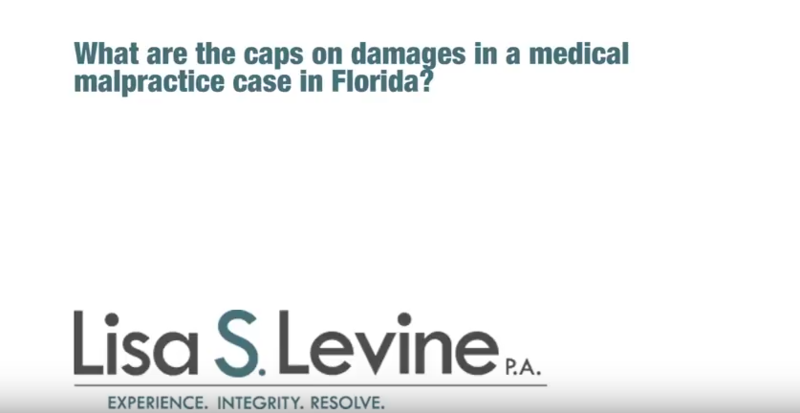 Don’t delay seeking compensation for your injuries. 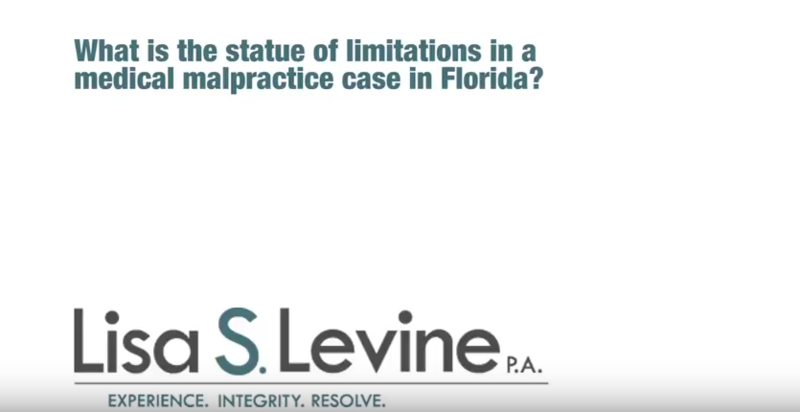 You should be aware that there is a statute of limitations for filing a medical, dental or pediatric malpractice lawsuit in Florida. 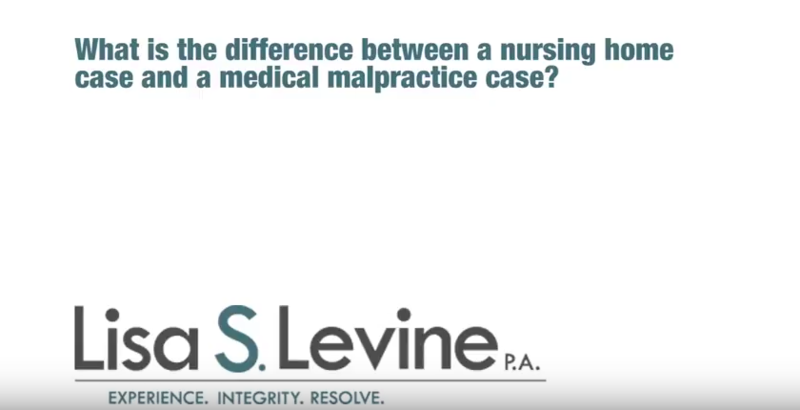 An individual has only two years from the date of the act (the medical act that led to his or her injuries), or discovery of the injury, to bring legal action against the negligent party. 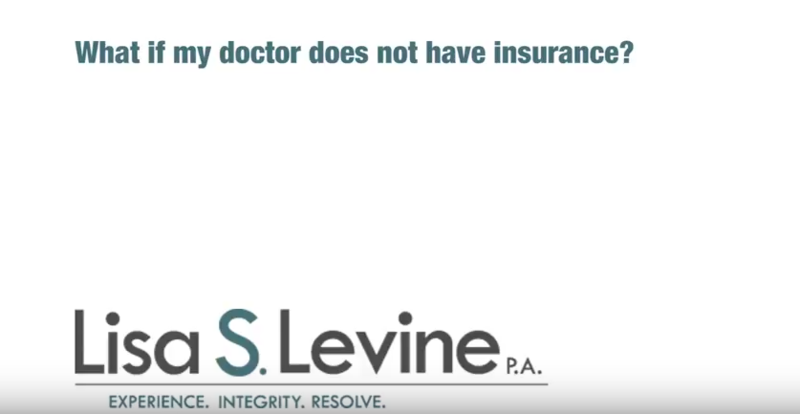 The healthcare providers and their insurance companies are going to use every resource at their disposal to avoid compensating you for your injuries. 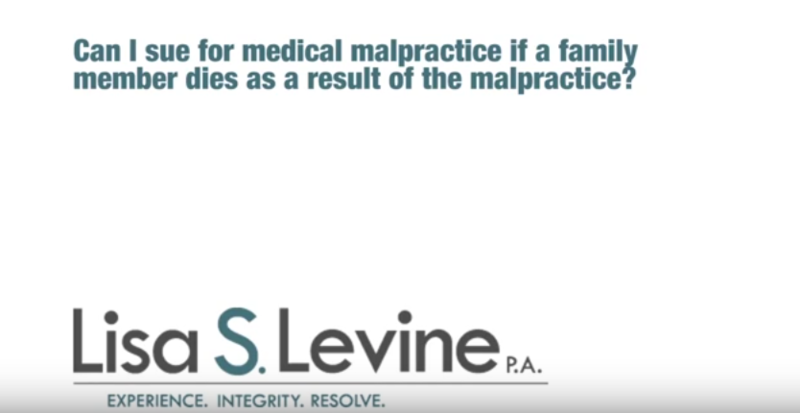 Having a dedicated team of personal injury lawyers at your side will greatly improve the odds of you winning your case. Call Tampa medical malpractice attorney Lisa Levine today at 954-256-1820 to schedule a free consultation. 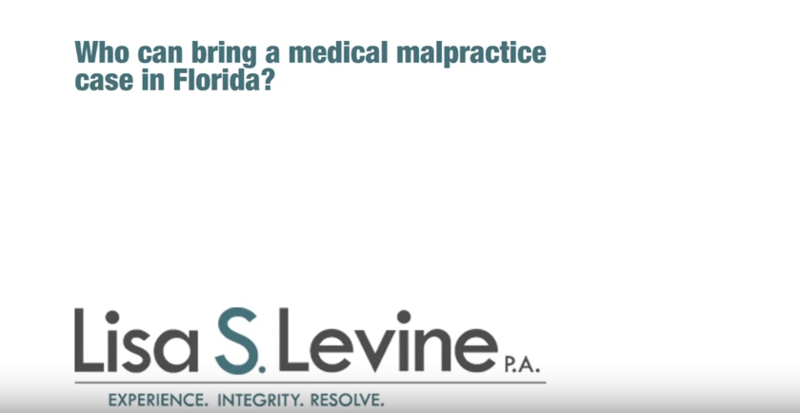 If you are unable to travel to our offices due to your injuries, we can meet with you in your home or in the hospital room. 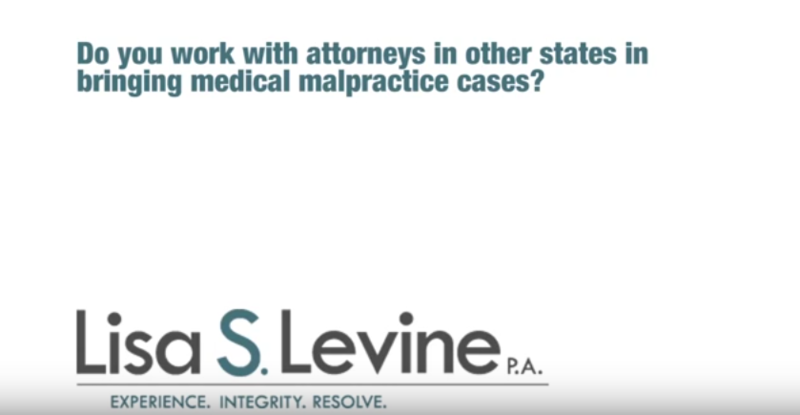 Our medical malpractice cases are handled on a contingency basis, which means there are no up-front costs to worry about – we only collect our fee when you recover compensation.